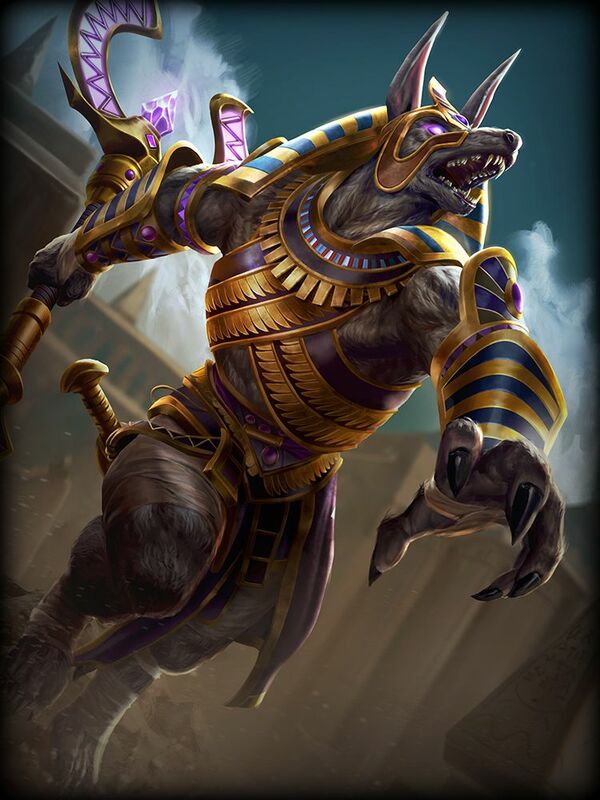 SMITE's upcoming god isn't your run-of-the-mill creature; Khepri is a massive armored insect and the biggest god yet in SMITE – as the devs say in the official Khepri reveal page, “This is one big scary bug. 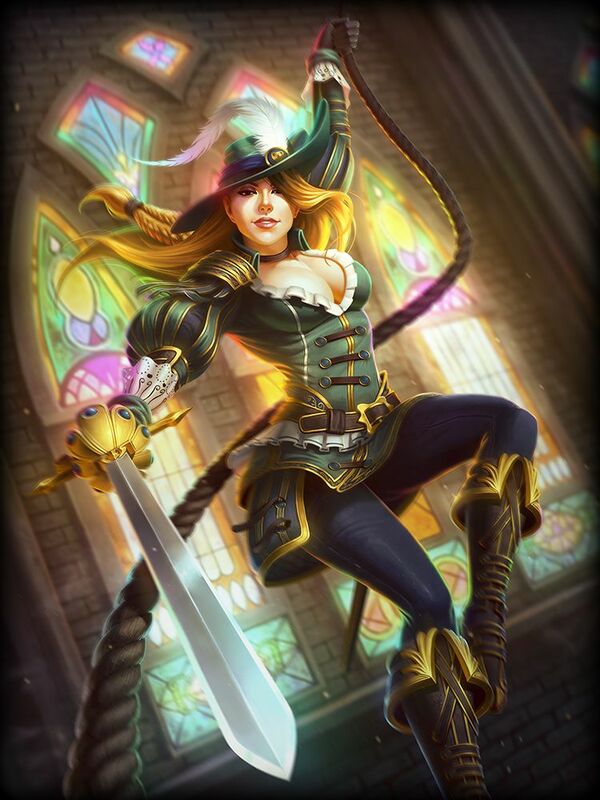 Much Bug. 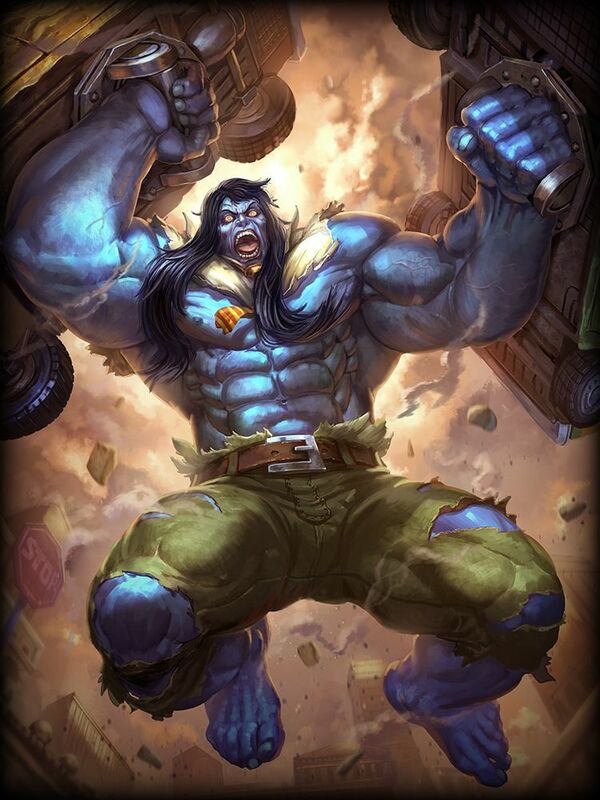 Wow.” However, don't let his size fool you, as this isn't exactly a tank, it's more of a support unit, capable of using a shield for himself and his allies, as well as giving buffs and even reviving allies. 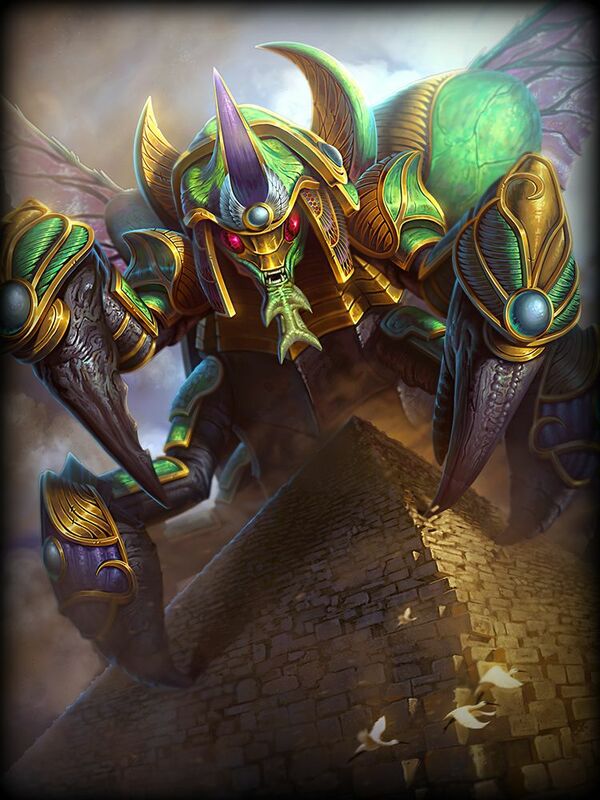 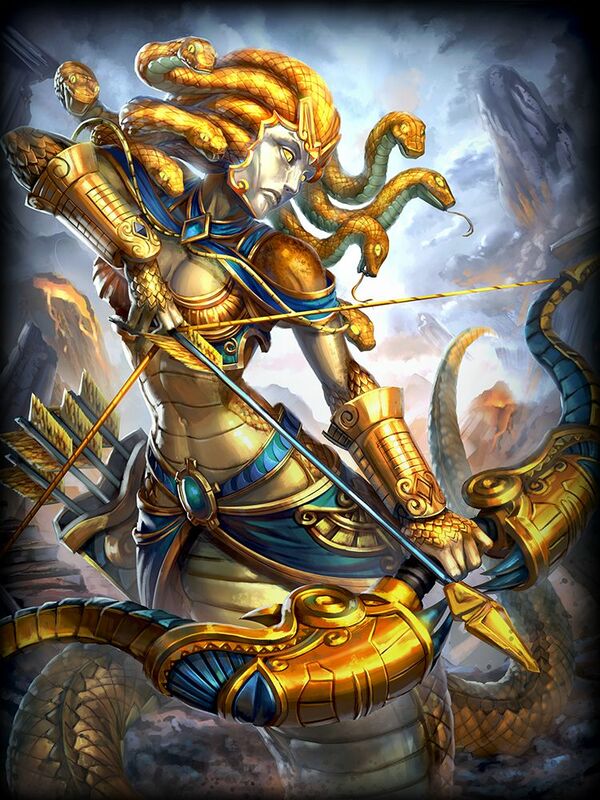 Although the current god bugs may not be scared by Khepri's intimidating sight, they will be soon as Hi-Rez is surely planning on adding such a thing to SMITE. 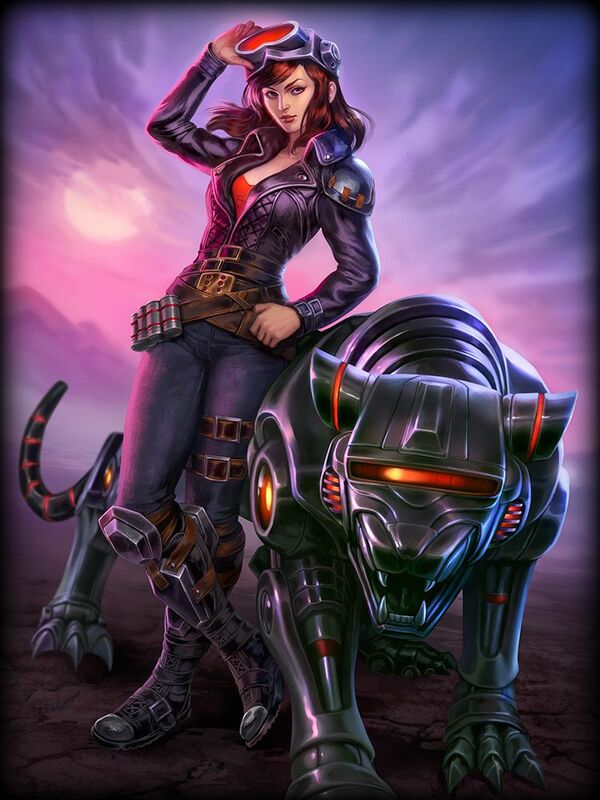 The upcoming patch, The Rising Dawn, is expected August 4 (full patch notes here) will also bring plenty more stuff and improvements, as well as new skins such as the ones you can see below.